Thank you for showing interest in Liverpool Tree Surgeon Services, your local tree company. Whether you’re in need our tree services or are just gathering information, we will be happy to help you sort out all of your tree care needs. Just fill in the form on the right-hand side for a ‘No Hassle Guaranteed’ FREE quote. Or if you require some more information on our services, rates or if you want to schedule an appointment for a free tree care estimate, call us on 0151 380 0007. We look forward to hearing from you. We are locally owned and operated tree care company and proudly serve the Liverpool and all surrounding areas. 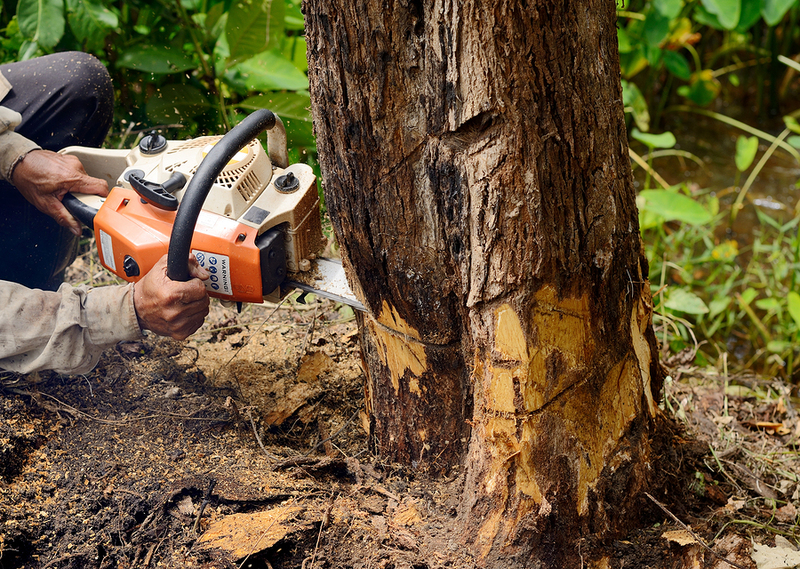 We specialise in all tree services including tree cutting, tree trimming, crown reduction, stump removal, emergency tree care and much more.